Scott has released five studio albums, four compilation albums, and two live albums. Woman released in 2015 being her fifth studio album. 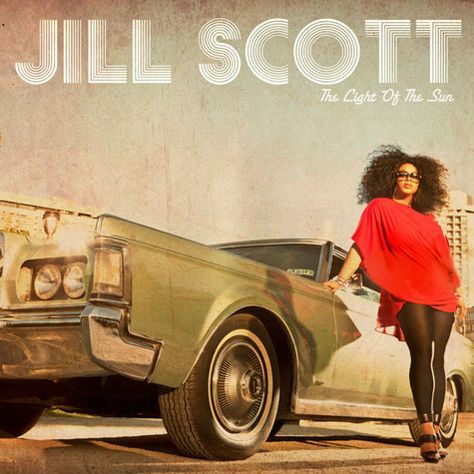 Jill released her debut single, Gettin' In the Way in 2000. Her other singles include A Long Walk, The Way, Golden, Whatever, Cross My Mind, Hate on Me, My Love, So Gone ft. Paul Wall, Blessed, Fool's Gold, Back Together, and others. 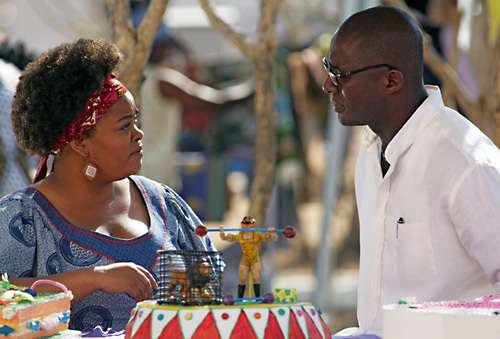 Not only a singer but Jill Scott is an actress also. Her acting career began in 2004 with the film, Cavedweller and a recurring role in a series, Girlfriends. She has appeared in films such as Hounddog(2007), Why Did I Get Married? (2007), Baggage Claim(2013), Get on Up(2014), With This Ring(2015), Love Beats Rhymes(2016), and others. Scott appeared as the main character of two television series, The No. 1 Ladies' Detective Agency in 2008 and Black Panther in 2010. She also appeared in Law & Order(2010), Fringe(2012), Being Mary Jane(2016), and Black Lightning(2018). Born on April 4, 1972, in Philadelphia, Pennsylvania, to the mother Joyce Scott, Jill was very much a loved child. She graduated from the Philadelphia High School for Girls and later went to Temple University but dropped out of college. 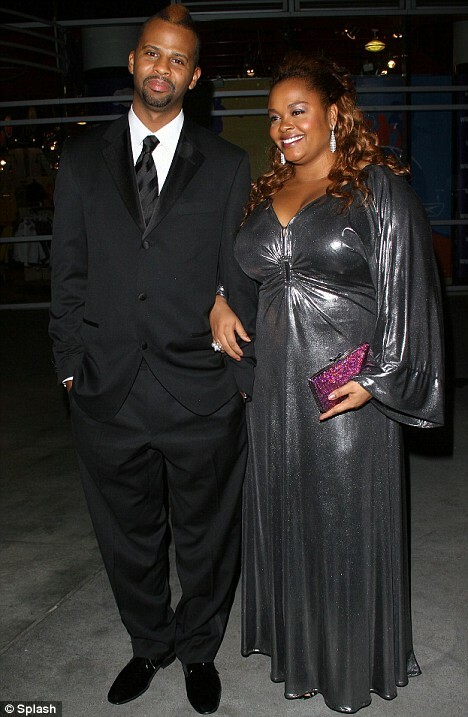 Jill and her long-term boyfriend, Lyzel Williams married in 2001. However, the couple divorced in 2007. Only a year later, Scott was engaged to a drummer, Li'l John Roberts. They had a son together. But they broke up in 2009. Then in 2016, Scott married her another boyfriend, Mike Dobson. Only a year later, she filed for divorce from Dobson. Her Twitter account shows a total of 1.67M followers and she has tweeted 20.9K times till the date. Similarly, on Instagram, she has got around 1.6M followers and she has posted 275 times over there so far. In addition, Jill Scott owns a YouTube Channel with around 175,642 subscribers and 55.5 million video views.